Emilie will be starring as Biscuit the young puppy, in ArtsPower National Touring Theatre’s production of Biscuit. She will be touring the country throughout the fall in this fun TYA production. For more information, click here: https://artspower.org. Emilie recently joined The Actor's Project NYC, an ensemble dedicated to helping its members acquire representation. Her first showcase with TAPNYC will be in mid-June! After performing during their January show, Emilie has been offered a spot on the permanent cast of the Let's Broadway Cabaret Series, directed by Rodrigo Marques. 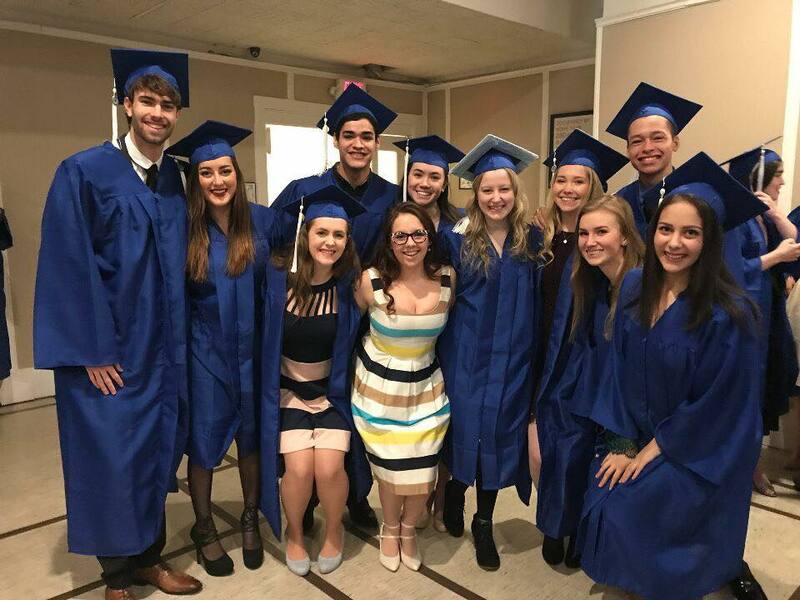 Emilie has officially graduated from AMDA, after a wonderful semester geared towards preparing students for their careers. The semester included two showcase performances and an industry panel night. Emilie has been hard at work studying at the American Musical and Dramatic Academy for the past year, with graduation musical and drama showcases coming up very soon! Emilie performed in a piece by Naomi Alcantara as part of The Tank's xyz nyc series. 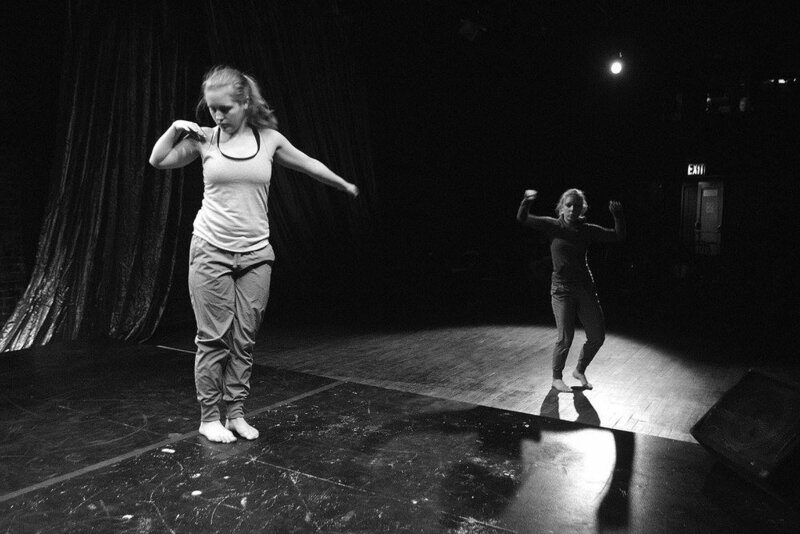 As part of the Trinity/La MaMa Performing Arts Semester, Emilie performed an improvisational duet with Kathryn Butler at La MaMa's Club.